most advanced laser cutting machine in at present. 2) It has 5 mega-pixel high precision visual recognition system and it is very suitable for auto-recognition cutting for larmat embroidery lable of craft slippers and featured parts of plush toys. It has various recognition modes, such as cutting with featured point position, cutting with figure picking of design and cutting with mark point position, which can ensure the whole label cutting fastly andwith high precision. 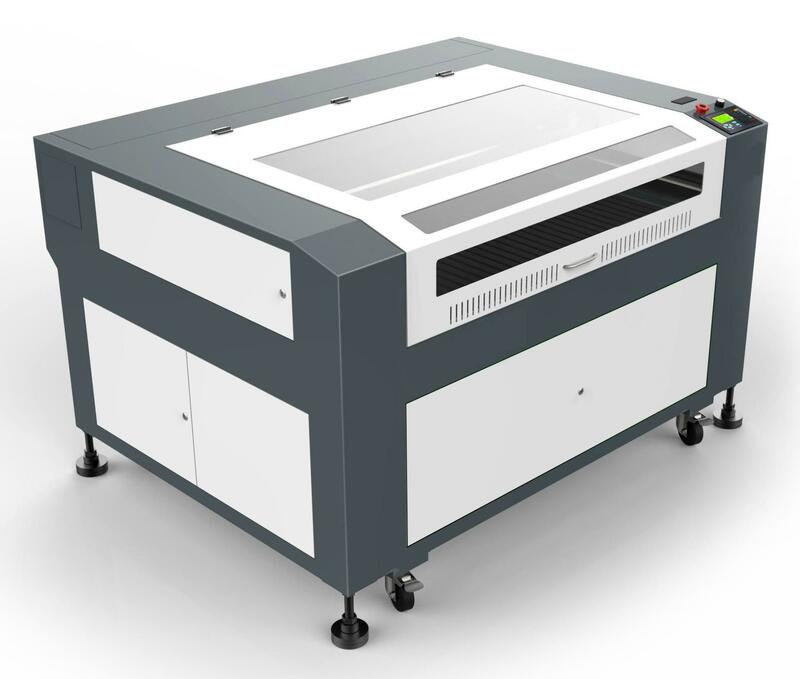 It is the most advanced laser cutting machine in at present.